The rise of the #MeToo movement started a conversation about sexual harassment in India. Many stories from the glamour world surfaced and more and more celebrities opened up about their struggles with powerful men who prey on actors and crew. Almost a year later, the stories are still pouring in. 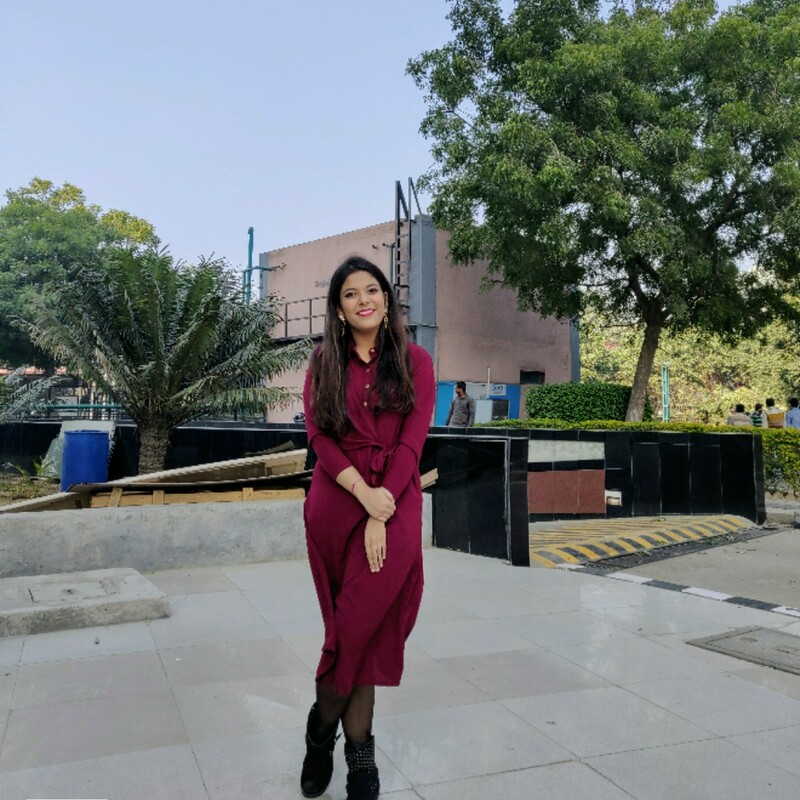 Recently, TV actress Richa Bhadra opened up about her experiences in the television industry and she has made a decision to quit acting after facing 'casting couch' repeatedly. 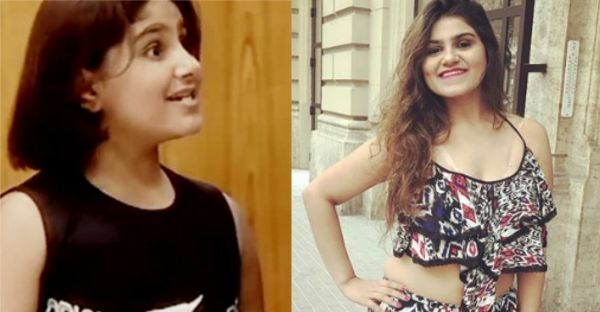 Do you remember her as the adorable kid Chakki Parekh in the popular comedy show Khichdi? The sweet child actor grew up with aspirations to make it big in the industry, but she had a tough time finding roles. In a recent interview, Richa admitted on being asked to 'compromise' on several occasions when she auditioned for roles after her marriage. "I came across a casting director who said, 'Keep me happy and I will give you work.' He wanted to meet me at a hotel when I suggested meeting at a coffee shop. That was the end to all my aspirations which I had in the industry. I didn't want to ruin the image which I had built as a child actor," she revealed. Like many other celebrities, she had also been a victim of body-shaming. She was constantly reminded that she was chubby and needed to lose weight to get better acting projects. "This is how I am, this is my body structure. Often, I have been offered roles of a 'fat girl' as per the script's demand. I don't want that tag. I have been told to lose weight if I want to act. I don't want to lose weight only to be a part of the industry," she asserted. More power to you! Besides Khichdi, she was also seen in popular shows like Baa, Bahu Aur Baby and Mrs Tendulkar.